This week we meet book lover, crafter and outdoor adventurer Jenny of Monkey and Mouse. Jenny lives in Scotland with her two sons and husband. Jenny and I have become firm friends over the last few months so I’m thrilled to have her today. On her blog you can expect to read about family life, travel, outdoor adventures and creative tutorials. What kinds of books are your favourite? Trashy? Mystery? Classics? I have been through phases of genre over the years. As a teenager and in my early twenties I loved to read science fiction such as Michael Marshall Smith’s Spares and all of John Wyndham’s stories as well as some horror, Iain Bank’s Wasp Factory was a favourite. I then went into a little crime fiction after discovering the Scottish author Christopher Brookmyre, who mixes crime, politics and comedy all in one, The Sacred Art of Stealing being a favourite of mine. However, I am much more interested in history now and enjoy books that have at least some basis in the past, exploring how life might have been historically through fictional characters, such as the famous Jean Auel Earth Children series, which explores hunter gatherer times in Eastern Europe and The Book Thief by Markus Zusak. Despite enjoying historical based books, I also love anything to do with magic, blame my love of Harry Potter books for that one! 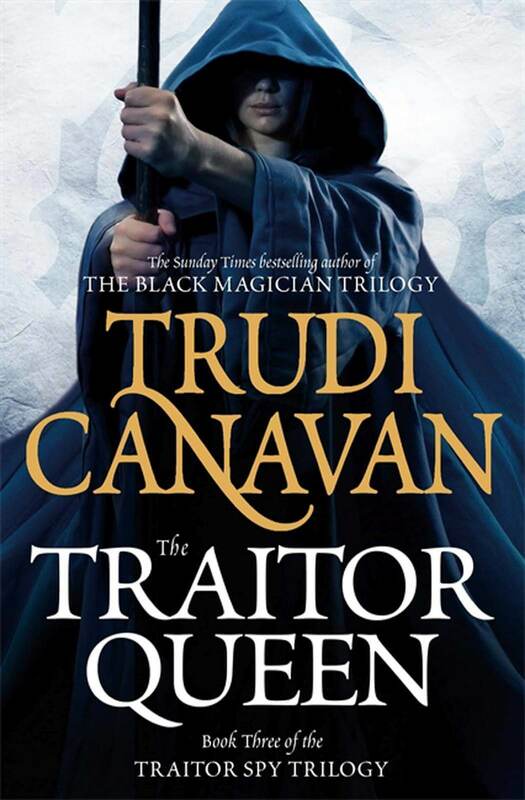 So my last book was the third book in one of the Trudi Canavan series The Traitor Queen and well worth reading for any wizard loving adults! This is such a hard question, there are so many books that should be compulsory, although I think I would probably make John Wydham’s book The Chrysalids that has some great moral points as well as interesting science fiction that seems almost possible! Physical copy. No hesitation, I can’t stand reading books if they are not on paper! Yes it annoys my husband and my parents who are constantly trying to convince me that kindles have their place too. I read A LOT as a child and I was very into the Sweet Valley Twins and Babysitter Club books as a younger child. I would sit on the floor by the book shelf wherever we were shopping with my parents and sit there and read the book oblivious to what was going on around me, until my parents tapped me on the shoulder telling me it was time to leave (and yes I was that annoying child sitting tucked in beside the books in the tiny, busy airport shop reading the book, but not buying!). I think I read a lot of the Sweet Valley series like that! Yes! You can create the scene in your head, your imagination is always way better than the movie and I hate bits of the book being left out, even though I understand why! As a child I had a particular book of poems called ‘Noisy Poems’ which I adored and after asking my parents if they knew where I could find it they found me a copy so I can read the same poems to my boys, I’m glad they love it too. I was also a huge fan of the Famous Five and would loved to have gone on some of their adventures, although I quickly read through all those stories and then started on the Secret Seven too. I read too quickly to keep buying books and instead took 10 books out the mobile library each week (they knew me well!). Do your kids like reading with you or is it a struggle to get them away from the TV? Both boys love to read with us and they are more than happy to read instead of watch tv, their favourite choices vary, but includes a mix of fiction and non-fiction for both. We have just started reading some of the Roald Dahl books with our 5 year old and he quite enjoys those.